Is this the prettiest portrait of who the United States is? Here we go again. The good old death penalty has reared its ugly head here in the United States in horrific fashion. “Should societies use killing as a response to those who violate behavioral codes? . . . Is there a difference between killing and murder? . . .
Society would have you believe that killing to punish those who commit certain offenses (these have changed through the years) is perfectly defensible. In fact, society must have you take its word for it in order to exist as an entity of power. . . . It is the last statement that jumps out at me. The United States paints, at best, a confusing portrait of who it is, and the rest of the world wants us to make up our minds, and is doing its part to help us make a decision. How? They are refusing to sell us the drugs required to execute. “EU nations are notorious for disagreeing on just about everything when it comes to common policy, but they all strongly — and proudly — agree on one thing: abolishing capital punishment. Europe saw totalitarian regimes abuse the death penalty as recently as the 20th century, and public opinion across the bloc is therefore staunchly opposed to it. “Our political task is to push for an abolition of the death penalty, not facilitate its procedure,” said Barba Lochbihler, chairwoman of the European Parliament’s subcommittee on human rights. The United States seems to not see that it is in violation of Human Rights. If the blinds had to be “eventually lowered to prevent those in the viewing gallery from watching what was happening in the death chamber”, what does that say about the “rightness” of what was going on behind those blinds? What makes this kind of killing somehow more “wrong” than with the other death cocktail? Might there be something about ourselves, and our connection to everyone that we deny whenever we rationalize the taking of another life, for whatever reason? What is the death penalty really about? Why keep testing for the best way to kill someone rather investing in how to allow someone to live a life in which they would never even think of killing? What portrait are we painting of ourselves as individuals, and as a nation? CWG says that everything…everything…is an opportunity to decide, declare and to demonstrate who we really are. Even, and especially, the things that seem most devastating and tragic. Such as the loss of Malaysia Airlines flight MH370. Over on another of the CWG sites, The CWG Helping Outreach, we had a discussion about what messages, to us as individuals, and the world, might be gleaned in the wake of this still only “apparent” crash. We discussed several things. Transparency, or the lack thereof, of governments and their agencies immediately after the disappearance. (CWG says we should live in a world of transparency.) The need for updated tracking capabilities in aircraft. (It would seem you and I can be more readily tracked via our cellphones than can an airplane!) How the media handles such things. (Can we say speculation and sensationalism?) The Spiritual knowing that no one does anything that isn’t, at a soul level, of their own choosing, including dying. That we all, those of us observing, and those of us who participated in the event, may now decide who we are in connection to it. It would appear that one reason they haven’t been able to find the flight, and the reason it is still an “apparent” crash, is because the searchers were sidetracked by all of the trash we, as a human race, have thrown into the ocean. 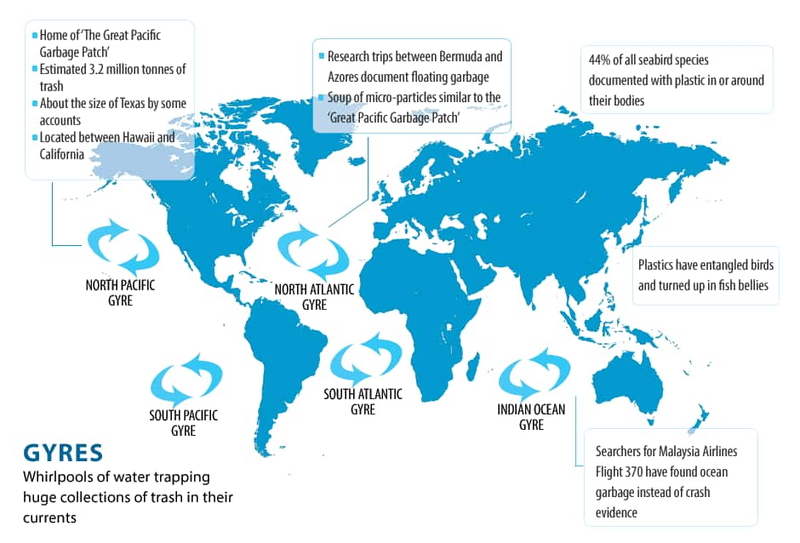 An article in CBCnews Technology & Science describes the extent of our ocean trash. There is overwhelming evidence of the destruction to marine life caused by our trash. Yet we continue to thoughtlessly consume and dispose. I must now make a confession. I got lazy. I lived in Taiwan and Denmark, and each of those countries charged for plastic bags, so I got into the habit of either reusing those bags, or bringing my own, reusable, bag. I carried them with me in my purse at all times. Then, after moving back to my home country, the U.S.A., I gradually got out of that habit. So I have decided, and am declaring, that I will now recommit myself to always having at least one reusable bag in my purse, and always have a bag of reusable bags in my vehicle…my demonstration of who I am. This is one of the remembrances I have been caused to notice because of flight MH370. I will, further, encourage all others to do so, both with my words and with my actions. I will also agree publicly with those who wish to charge for plastic bags. I will continue to support organizations and people who wish to create a change in how we use and dispose of our resources. It is my feeling that one of the reasons the Malaysian flight was created and agreed to, on a soul level, by these wonderful souls, was to cause us to look at what we are doing to our world. The end of their lives is, realistically, just a blip on the radar of human experience, but…drawing attention to what is contributing to the possible end of the entire human race would give immense glory and meaning to these deaths. Perhaps, if we let it, this flight might just be looked at in history books as the beginning of true environmental change. That is what I have come up with, so far, regarding the “meaning” or “purpose” of the disappearance of flight MH370. What have you decided? Remember, nothing has any meaning, save that which you give it!